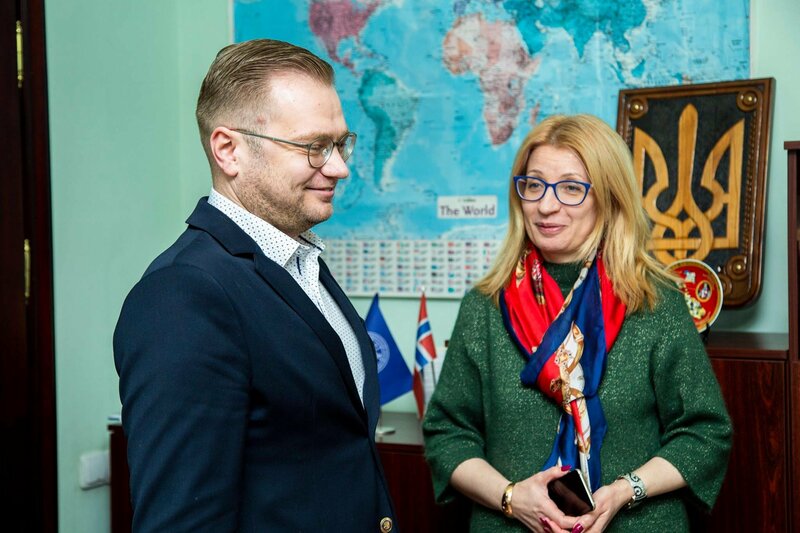 At the invitation of Director of B. Havrylyshyn ERIIER Iryna Ivashchuk, TNEU was visited by the Honorary Consul of the Netherlands in Lviv, Andrii Hrynchuk. The guest had the opportunity to tour the university and meet with the Head of International Office, Uliana Koruts. Mr. Hrynchuk enjoyed his time in Ternopil and he promised to visit our university again soon. Today there was a special guest at TNEU - a scientist from the Nord University - Bord Michalsen. 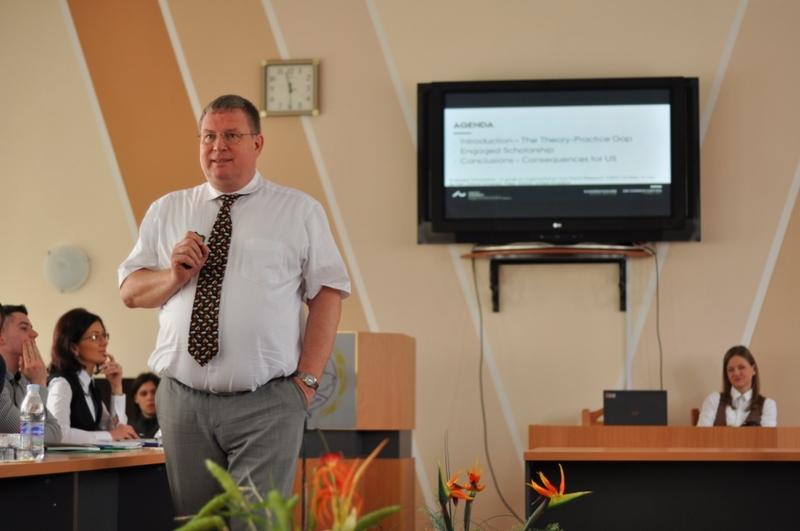 He gave a lecture on Project Management within the framework of the project "Ukraine-Norway". The scientist described the main principles of directing a team and managing resources, communications, risks, quality, as well as the methods of evaluation, planning, monitoring and control. Teaching staff and students had an opportunity to share their thoughts and gain new experience. The lecturer was well liked - interesting, charismatic, and professional. 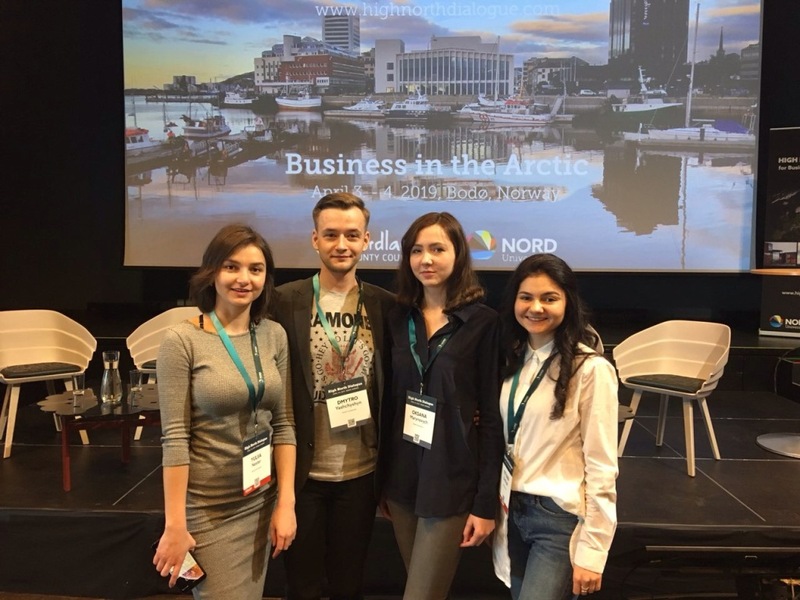 During April 3-4th, TNEU students studying at the University of Nord Business School (Bodø, Norway) under the Erasmus + Global Mobility programme had a unique opportunity to take part in the High North Dialogue 2019, a world-renowned conference organized by the Nord University and Nordland country council. The event brought together people interested in Arctic development. This conference was devoted to the development of Smart Cities, Blue Economy, Transport and Infrastructure, Business Index North (BIN), etc. Political and public figures, scholars and students from all over the world (USA, Canada, Finland, Sweden, Italy, France, Ukraine, Russia, China, etc.) took part in the conference. The conference is held annually since 2006. The opening speech of the conference was given by Erna Solberg, Prime Minister of Norway and co-chair of the High-level Panel for a Sustainable Ocean Economy. Representatives from 7 countries (Finland, Sweden, Norway, Russia, Canada, the United States of America and the European Union) have also participated in the discussion panel on sustainable development in the Far North. The program of the conference was full of interesting sections, during which students themselves had the opportunity to present their research and thus become part of such a grand event. 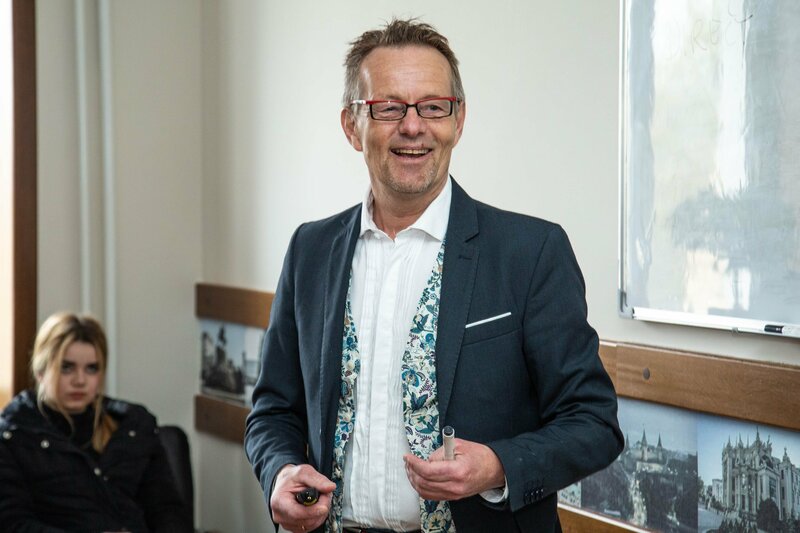 The Department of International Economic Relations invites everyone to participate in the seminar "The Publication Game – Publish or Perish" by professor of Aarhus University (Denmark) B. Schlichter. The seminar will be held on April 9, 2019 at 12.50 in the TNEU building No. 10 (Center for European and International Studies), at the address: 9, T. Shevchenko Boulevard, auditorium 47. Postgraduate students, teachers and all interested persons are invited. For more information contact the Department of International Economic Relations of TNEU - tel. 52-40-46.